Nintendo is potentially bringing back one of its most underrated franchises to the Nintendo Switch. 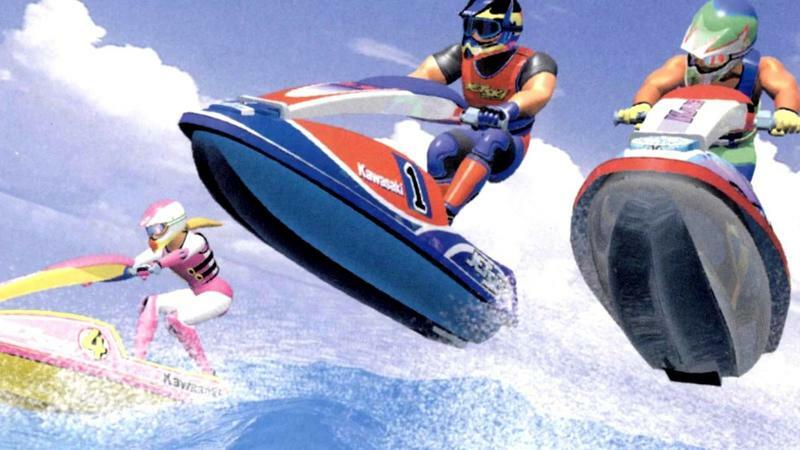 Eagle-eyed fans have spotted a brand new trademark for a new Wave Race game over in Europe. Jet skis ahoy! Wave Race got its start on the Game Boy in 1992, but it didn't become a hit until the marvelous Wave Race 64 launched for the Nintendo 64 in 1996, revolutionizing water physics and making jet ski racing fun in the process. A sequel on the GameCube called Wave Race: Blue Storm was the last game from the series to come out, so it's been more than a decade and a half since we last saw the series. Nintendo isn't the only one digging up retro racing favorites. SEGA recently announced Daytona 3 Championship USA, the first game in SEGA's racing franchise since 1998! I can't help but feel that this is publishers looking for a foothold with gamers who aren't into racing simulators like Forza and Gran Turismo. Realism has been the driving force behind the genre since the destruction of Burnout and the rise of the current consoles with games like Drive, The Club, and Forza Horizon 3. With Wave Race and Daytona, the joy of blasting through fast tracks with simplistic controls looks ready to make a comeback. If this trend catches on, what do we need to complete the cycle? Naturally, Nintendo needs to crank out a new F-Zero, which fans have been requesting since 2003, and Bandai Namco needs to look at the old Ridge Racer games. Ridge Racer Type-4 is still one of the best racing games of all time. Nintendo has been mum on a new Wave Race game, but don't be surprised if it turns up in a Nintendo Switch announcement anytime soon.